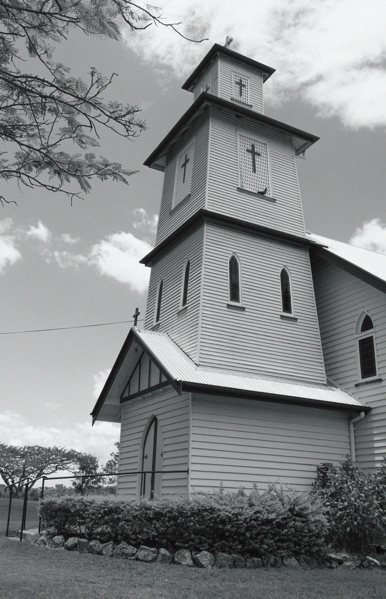 Beautiful Kalbar is a tiny rural town, located 70 km south-west of central Brisbane. 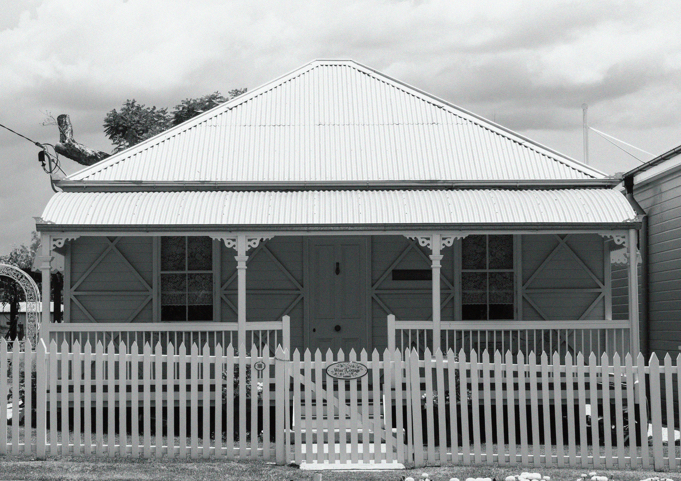 The area around Kalbar was part of the Fassifern pastoral run (1842), which was opened up for farm selections in 1871. Many of the settlers were German. In 1876-77 August Engels began trading from his home, and later from a small store. Initially known as ‘Fassifern Scrub’. The settlement around Engel’s stores became known as Engelsburg. A change of name to Kalbar occurred in 1916, because of anti-German feeling. It is thought that the name was derived from an Aboriginal expression meaning ‘bright’ or ‘star’. Kalbar has a primary school, a school of arts (rebuilt after a fire in Kalbar in 1920), a historical post office, large showground, three churches and a general store. 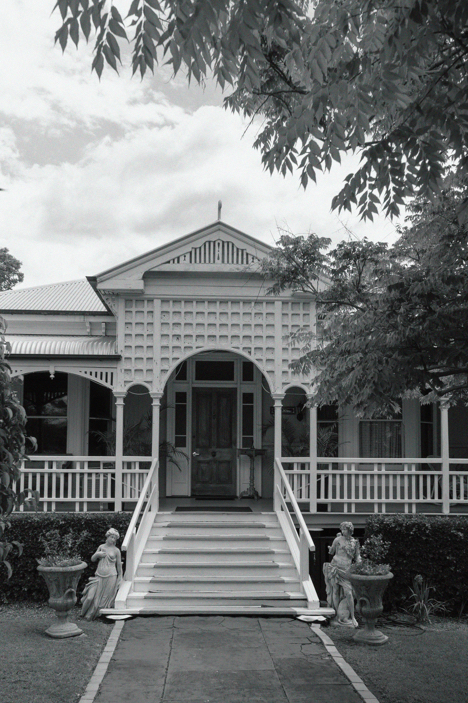 A heritage-listed timber house built in 1900 by a German merchant, George Wiss, has been restored into an historical Bed and Breakfast accommodation and the former Wiss Brothers emporium store, stands proud on Kalbar’s main street.